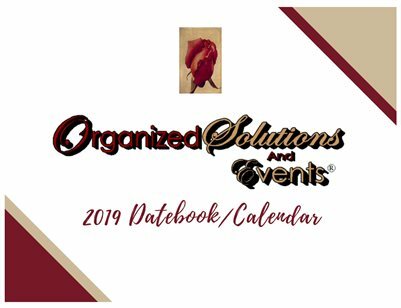 We at ORGANIZED SOLUTIONS AND EVENTS ® are your premiere source of solutions that will inspire and teach you to live a fruitful and organized life. 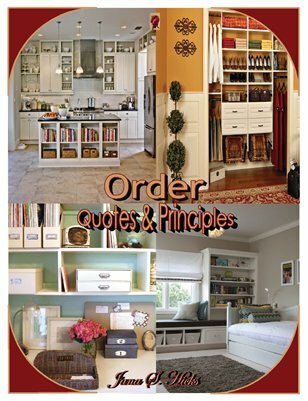 We firmly believe that Where There's ORDER, There's A Flow Of PEACE ®. We are committed to giving you the information and know how to Live Life Simplified ®...... Not just in your environment but also your life through our publications, webinars and teleseminars (To Be Announced). Thank you for allowing us to serve you! 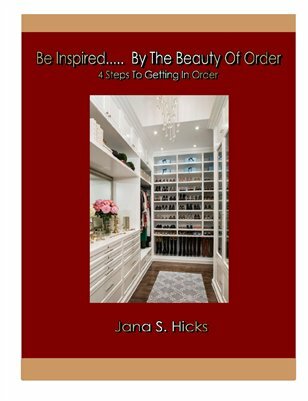 Quotes from OSE's CEO/Visionary Jana Hicks, to help you be fruitful and organized through each day. 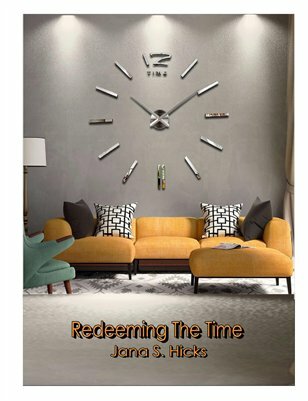 Redeeming the Time is about learning how to prioritize through effective Time Management. 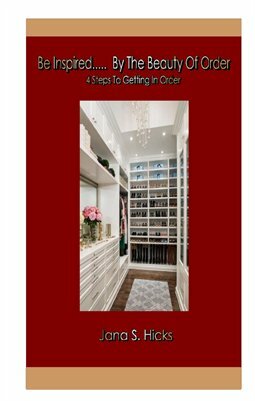 Teaching You The 4 Steps You Need To Get In Order, and Live Life Simplified ©! Quotes to inspire a fruitful and productive life! 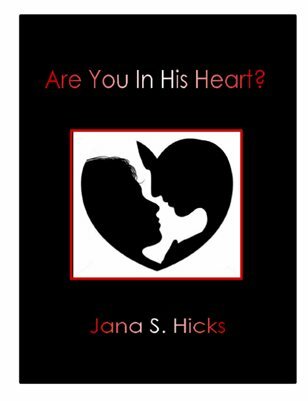 Guide Book: Are You In His Heart?